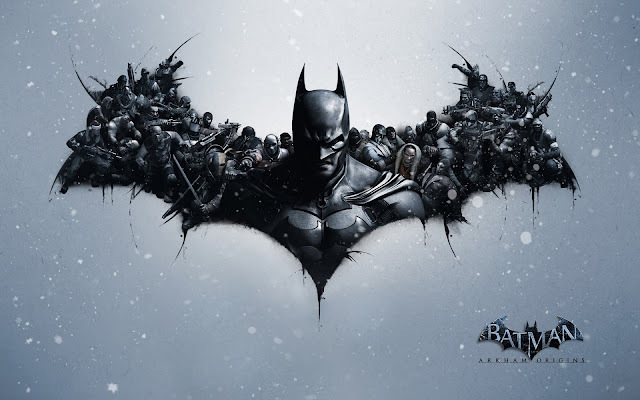 Both Batman: Arkham Asylum and Batman: Arkham City were released to great fanfare upon their release in 2009 and 2011 respectively. 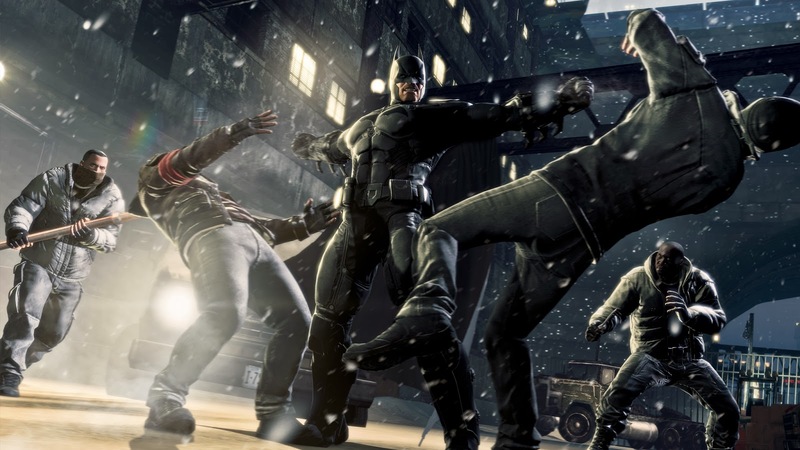 The third in the series, Batman: Arkham Origins, has seen one major change in the franchise with the baton being passed from initial developers Rocksteady, to WB Games Montreal. While the developer may have changed, just about everything else has stayed the same. 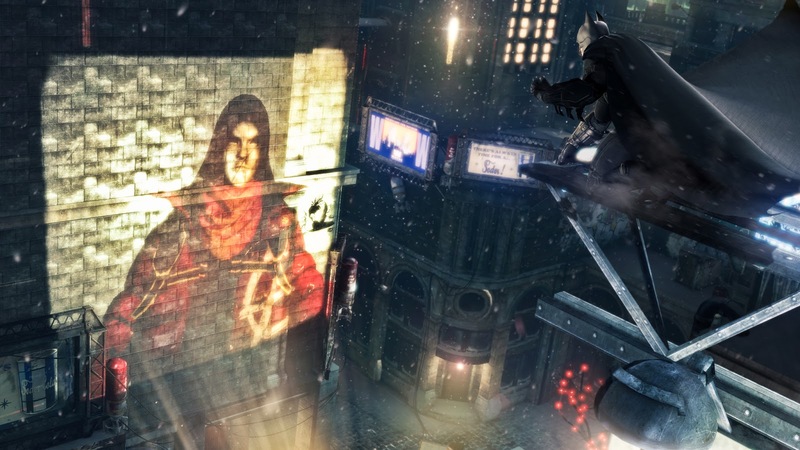 In Arkham Origins, Batman has been wearing the cape and cowl for a meagre 2 years. Still somewhat of a greenhorn, he is yet to encounter many of the characters who will eventually become staples of the Bat's rogues gallery. 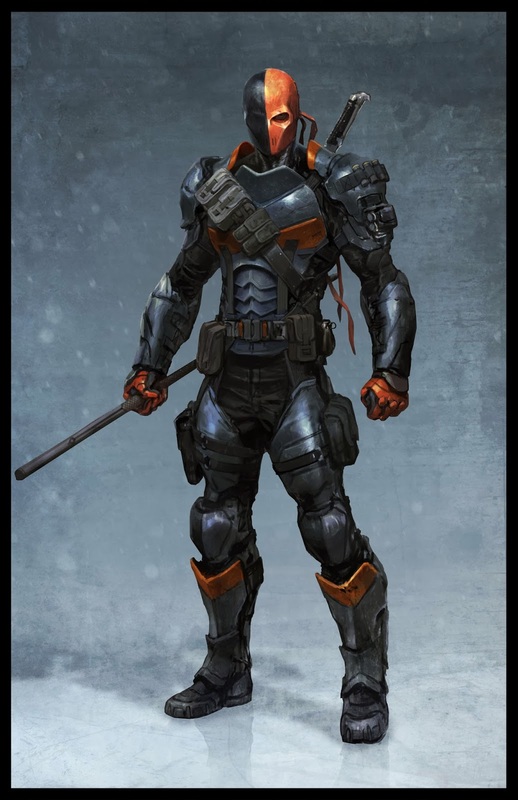 Essentially, Arkham Origins is your run of the mill prequel. If I didn't know that this game had been developed by WB Montreal, I'd have sworn that the same people were involved. 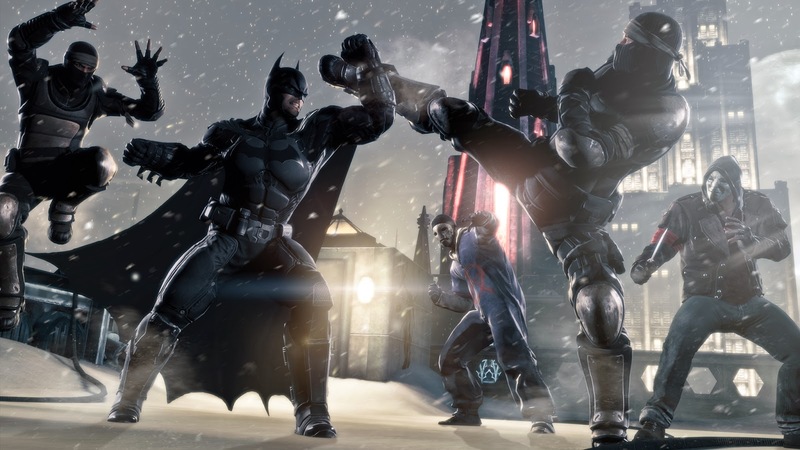 A number of small changes have been implemented but overall, Arkham Origins feels very much like what has come before it. Personally, that's in no way a bad thing. The first two games were so good that there's very little to fix. However, a couple of the smaller changes are actually made to the detriment of the game. One of the major changes, major from a geeks perspective, is the departure of Kevin Conroy and Mark Hamill. Instead we get Roger Craig Smith in the role of Batman and Troy Baker as The Joker. The portrayal of Batman by Smith seems to be somewhat of a mix between Conroy's icey cold calm and Christian Bale's gravelly angst which seems to suit a younger, more aggressive Bats. The Joker, however, comes across as being an imitation, albeit a great one, of Hamill's. That said, it only makes sense. These are the same characters and the same universe as the prior two games. Supporting characters are also well realised with appearances by Nolan North, JB Blanc, Michael Gough and Peter MacNicol. 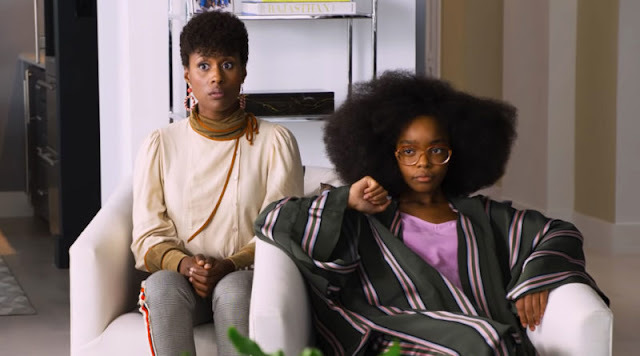 Being Dini-less doesn't seem to have hurt things either with a story that is immersive and filled with twists and turns. 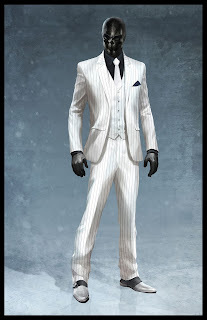 As seen in various trailers, The Joker makes an appearance but so too do a number of lesser known characters such as Black Mask, Copperhead, Deadshot, Mad Hatter and a personal favourite of WB Games' Eric Holmes, Anarky. The addition of Anarky is a clever move especially considering the current global experience with the likes of Wikileaks and Snowden. Questions over Anarky's "villain" status break up the standard good guy vs bad guy paradigm. WB Games have done a good job of keeping many of the twists and turns a secret and have done an equally commendable job of integrating them into the story without feeling forced. 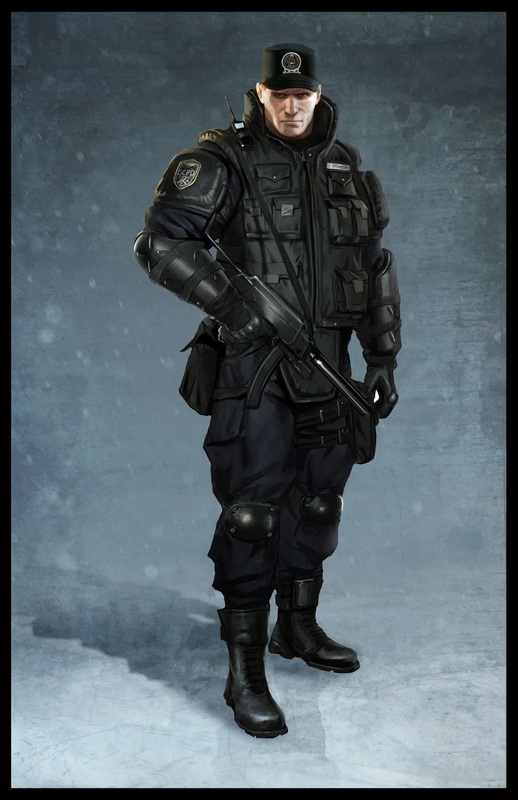 The open world map in Arkham Origins is noticeably larger allowing for hours of exploration, attending to calls from the Gotham City Police Department and collecting various goodies along the way. Many of the collectibles can only be accessed once new gadgets are unlocked so you can't just go around leveling up before diving into the story. Regardless of how open the map is, the interior story driven levels are just as small and linear as previous games. Each battle is punctuated with a mighty good looking cutscene which keeps the story rolling along and highlights the cinematic approach taken by WB Games Montreal. The new inclusion of "Detective Mode" is also dotted with some pretty graphics but is ultimately a nominal gesture. Not much detective work is required but it still serves as a fun departure from button mashing and teeth smashing. 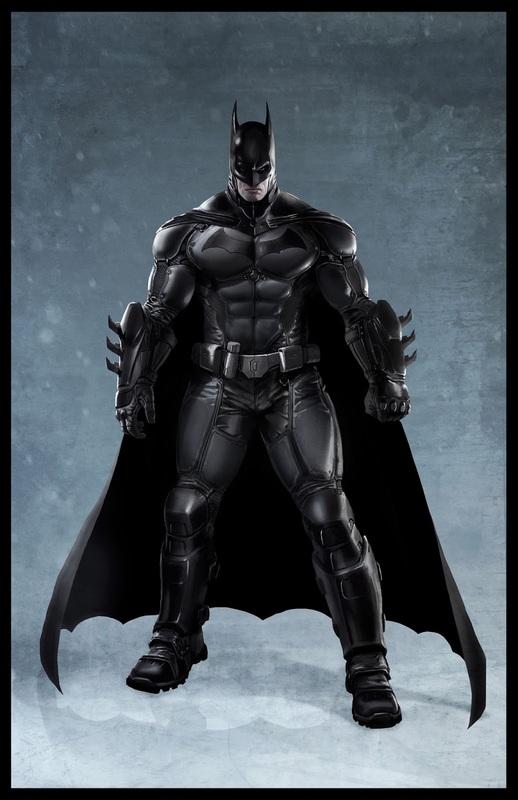 Additional DLC's are available which unlock a bevy of costumes from Knightfall to One Million, Thillkiller to Adam West's Batman. These costumes can't be used in the main story until you've finished the campaign but you can start using them straight away in training missions and challenges and hot damn is it great fun to "thwok!" and "pwom!" bad guys looking like West. This may not be of interest to your average punter but for Bat-fans it's an absolute buzz. Granted, not much has changed with this latest incarnation of the Arkham franchise but frankly, if it ain't broke, don't fix it. The fight mechanics are wonderfully fluid, the story fantastic and the visuals are as good as can be expected on current gen consoles. 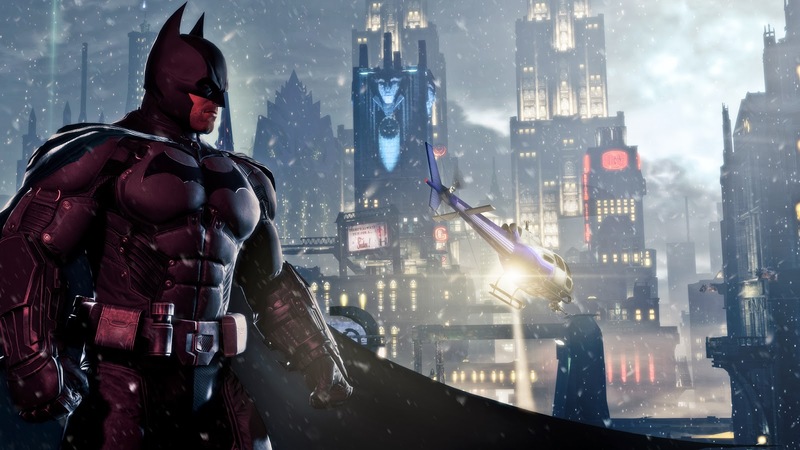 Batman: Arkham Origins is every bit as enjoyable a game as the previous outings and is guaranteed to be a real buzz for Bat-fans while still being an awesome action beat-em-up for gamers in general.